Former President Bill Clinton’s speech next month in Richmond has been canceled. 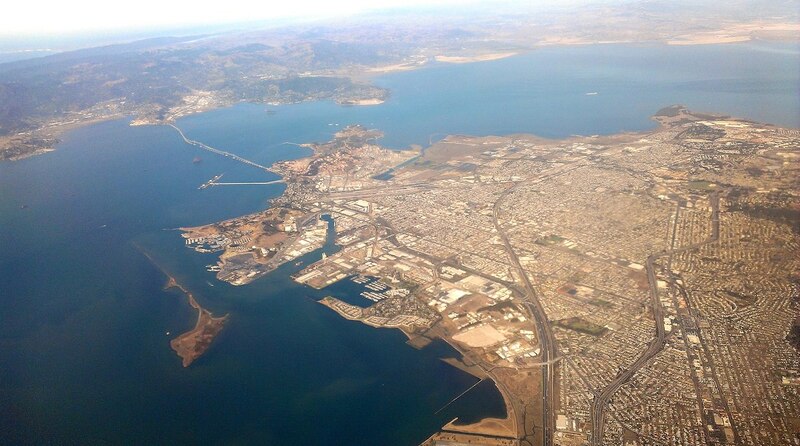 The Bay Area Air Quality Management District board of directors voted Wednesday to postpone the Blueprint for Healthy Communities Summit, citing cost and conflict-of-interest concerns. Clinton was scheduled to be the summit’s keynote speaker. The meeting was slated to be held at the Craneway Pavilion in Richmond. “The goal is still to have a healthy communities summit in Richmond, but it would be planned for next year … and we would start from scratch … and, frankly, look for a way to have this conference be less expensive,” said Contra Costa County Supervisor John Gioia, who sits on the air district’s board of directors and is its vice chair. “There was a lot of discussion at our board meeting that the Air District staff had started planning for this in a way that did not involve the board early enough,” Gioia said. “And there was controversy about how to pay for the fee, for the cost of the conference. “The downside is the president’s not coming to Richmond right now,” Gioia said. The upside, he said, is that the postponed conference will cost less and will have more community input in its planning. Clinton’s speaking fee was $150,000. The Air Board had already provided $139,000 to Clinton in deposits, according to Air District spokeswoman Kristine Roselius. “We will need to work out if we will transfer that forward for a 2012 conference or if we will get that back,” Roselius said. “They [the board] wanted more time for planning — they wanted to make sure that everyone was brought to the table and that the community, the board members were more involved,” Roselius said. “And so we will make that happen, and we’ll plan a wonderful summit” for next year. Richmond Mayor Gayle McLaughlin said Thursday she supports the postponement. Gioia said he believed the board was supportive of Clinton speaking, agreeing the former president would be a dynamic speaker and a good draw for the conference, which would have focused on helping municipalities implement new environmental health regulations the Air District approved last year. According to Gioia, some board members had concerns about the summit’s sponsorship. Pacific Gas and Electric Company, which the Air District regulates, and the American Lung Association, which lobbies the Air District, were two of the slated sponsors. Both would have provided $10,000 in conference costs. “None of us want PG&E to be a sponsor — we don’t want any business that the Air District regulates to be a sponsor,” Gioia said. The Richmond mayor was also concerned over the summit’s sponsorship. 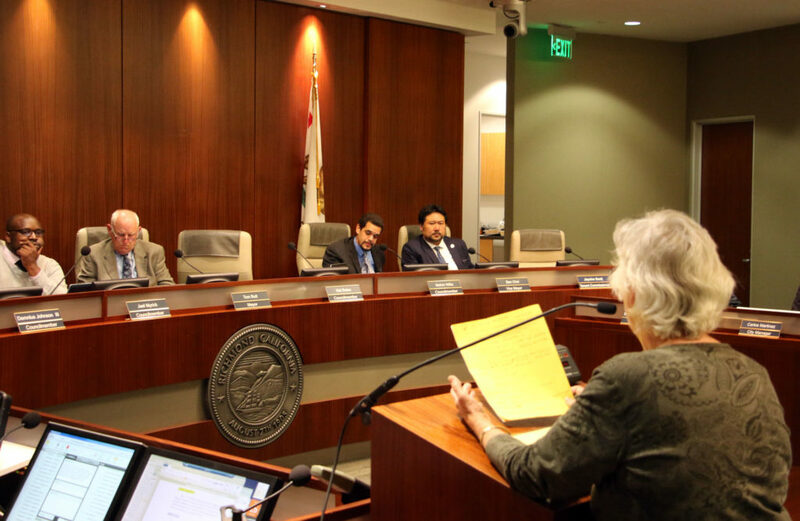 According to Roselius, board members Scott Haggerty and Nate Miley, both representing Alameda County, were the only air board members who dissented from postponing the summit.